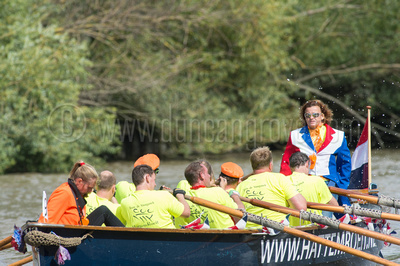 Duncan Grove FRPS Photography Blog » Great River Race 2015 images now online! The Great River Race is London’s River Marathon. A spectacular yet whacky rowing boat race up the River Thames along a 21.6 mile course from London Docklands to Ham in Surrey, it attracts over 330 crews from all over the globe. Duncan shot the event both from the river bank and from a chase launch amidst all of the action. 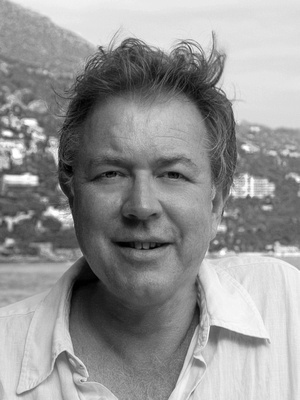 His images from the day can be seen here.